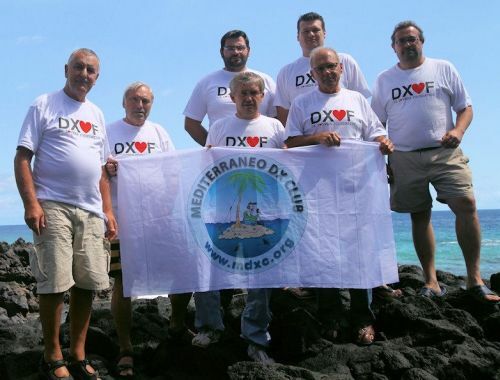 One of the main aims of Mediterraneo DX Club is to support DXpeditions. Since its foundation MDXC helped in different ways over 150 DXpeditions and today is more than ever careful to offer the best economic and/or material support. Everyone can benefit from our support! 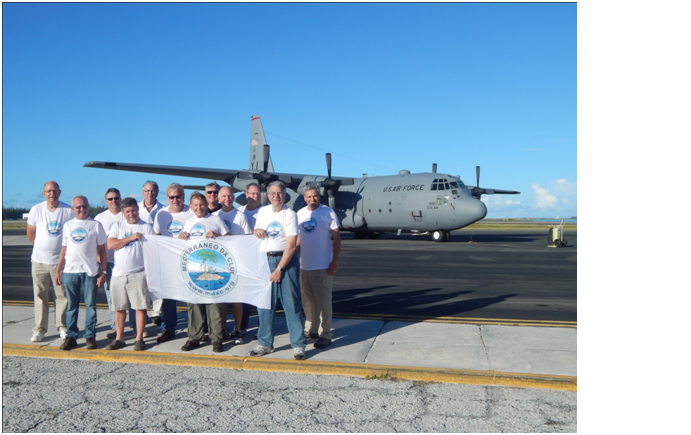 If you have in mind to plan a DXpedition on a wanted DXCC entity or a rare island, feel free to contact us and ask our support even though you’re not an MDXC Member. Our new offers include also assistance for high internet visibility, personal website setup (searching engine optimized), elegant online logbook service, QSL service… et cetera. To support your activity MDXC follows by and large a few simple criteria. The DXpedition should have good logistic organisation for working a significant number of stations. Operations must be conformed to the DX Code of Conduct. Equipment, antennas and power amplifiers must be enough reliable and possibly redundant. Internet connection recommended, even though minimal. Print our logo on the QSL card. 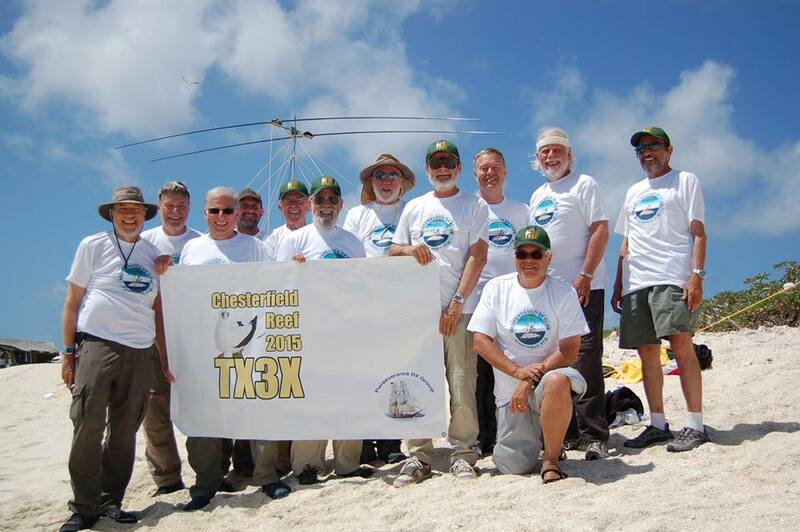 Send us a report of the DXpedition for publication in our website. Use our internal QSL-service for MDXC Members who ask this service. Pubicise our involvment in all articles and public events. Payment of the contribution, if allowed, will be done after the DXpedition. High added value internet visibility services. Online logbook with realtime searches, activity analysis and Interactive Map of QSOs. Don’t miss MDXC offers, ask our support !